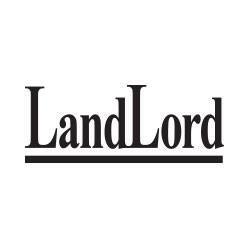 Landlord takes great pride in offering homeowners our boutique property management programs that are geared towards the management of houses, condo apartments, townhomes, duplexes right up to six-plexes. Essentially, we'll manage properties that are under 10 rental units that meet our criteria. Our geographical area stretches from Burlington to Whitby, from the lake to Aurora. We handle single family properties as well as multi residential properties in the City of Toronto . Throughout the rest of the GTA we handle single family properties only. We would like to take this opportunity to present our Standard and Enhanced programs. For our fee schedule and a comparison between both programs, please select the type of property and the approximate monthly rent.